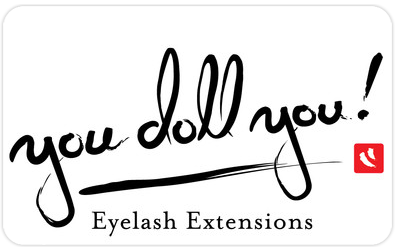 Our Premium (100 pieces) Eyelash Extensions Service using our synthetic Mink material. Our Luxe (150 pieces) Eyelash Extensions Service using our synthetic Mink material. Our Premium (100 pieces) Eyelash Extensions Service using our synthetic Queen Sable material. Our Luxe (150 pieces) Eyelash Extensions Service using our synthetic Queen Sable material. Our Premium (100 pieces) Eyelash Extensions Service with our volume 3D Magic material. 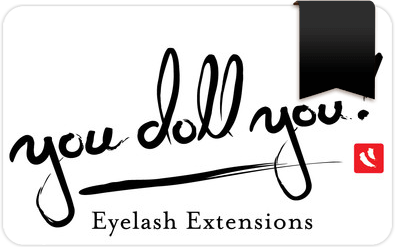 Our Luxe (150 pieces) Eyelash Extensions Service with our volume 3D Magic material. 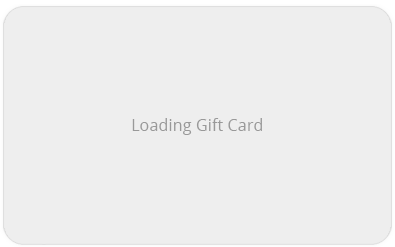 Select this option to choose the dollar amount that works best for your gift.